The Southern Maryland Math Circle program provides fun math activities for middle and high school students. The group’s next meeting will be from 10 am to noon Saturday, Feb. 9, 2019. The initiative was founded by Dr. David Kung, a math professor at St. Mary’s College of Maryland, and supported by The Patuxent Partnership. With ever-mounting pressure to have school children excel in STEM-related studies, parents are constantly seeking resources designed to give their children a leg up. Give the Math Circle a try! This monthly gathering is sure to inspire a love of mathematical exploration to everyone who comes. Snacks will be provided. No registration is required. TPP member RED Inc. has been a strong sponsor of the Math Circle program, providing financial support for the program. Professor Kung, a Wisconsin MATHCOUNTS champion himself, understands the importance of such programs and how they can positively influence students. 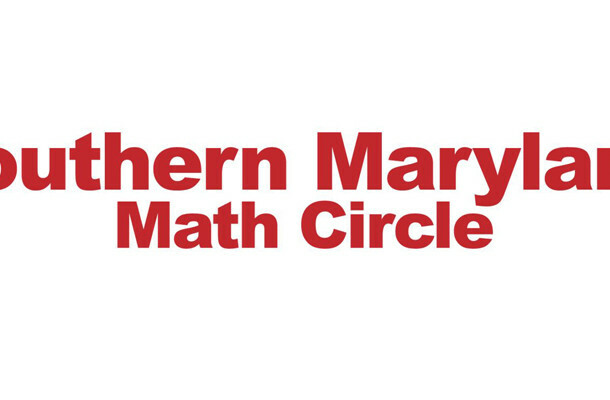 The Southern Maryland Math Circle program is an initiative designed to get students excited about mathematics by providing them with a setting that encourages exploration of non-standard mathematical problems rarely taught in standard curriculum. The Math Circle will allow students in grades 6 through 12 (and interested adults) to explore fascinating, open-ended math questions. The library is at 21677 FDR Blvd. in Lexington Park. The Patuxent Partnership works with government, industry, and academia on initiatives in science and technology, hosts programs of interest to NAVAIR and the broader DoD community, and supports workforce development including education initiatives and professional development. Call 301-866-1739. TPP promotes initiatives in STEM — science, technology, engineering, and math — programs, research, and development to drive advances in workforce development. Hosting programs to share and exchange information and expand knowledge networks, The Patuxent Partnership also offers members an extensive knowledge base of white papers and briefings. To learn more about STEM opportunities, click here. To learn more about The Patuxent Partnership and its programs, visit its Leader member page.